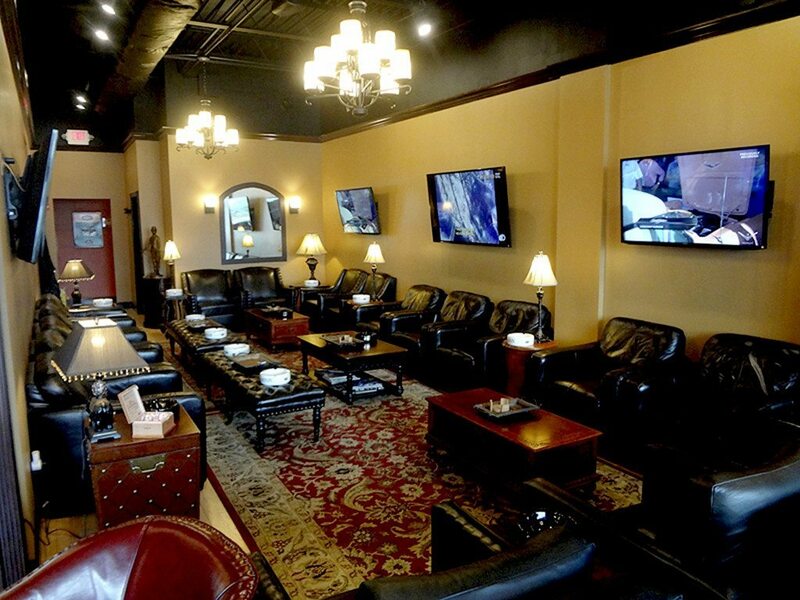 True cigar enthusiasts can be a discerning bunch, and those longing for a rich, lavishly comfortable environment to kick back, light up a stogie, and enjoy their favorite pastime in peace have to go no farther than Matador Cigars Tobacconist and Lounge in Massapequa Park. 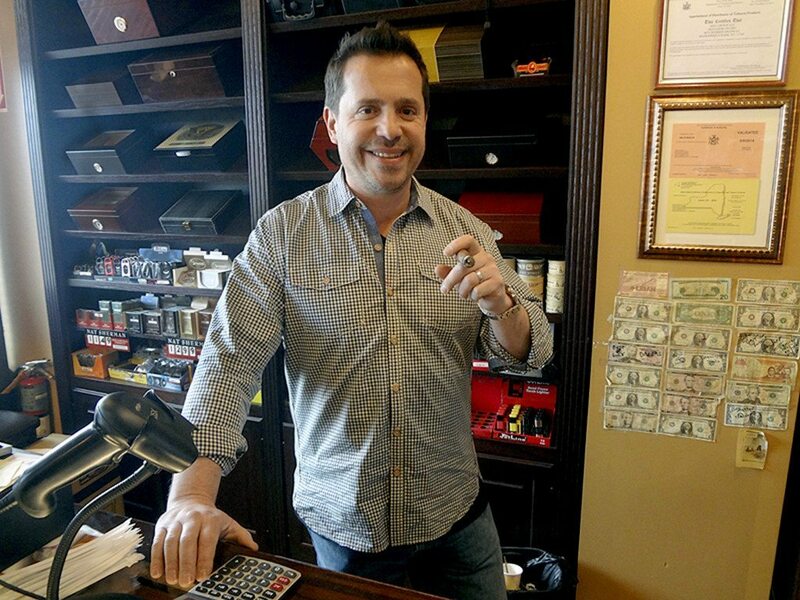 Matador Cigars owner Boris Grossman of Rockville Centre had previously worked in the financial industry for quite some time, but due to a changing market, he said that he started looking for other business opportunities to pursue. 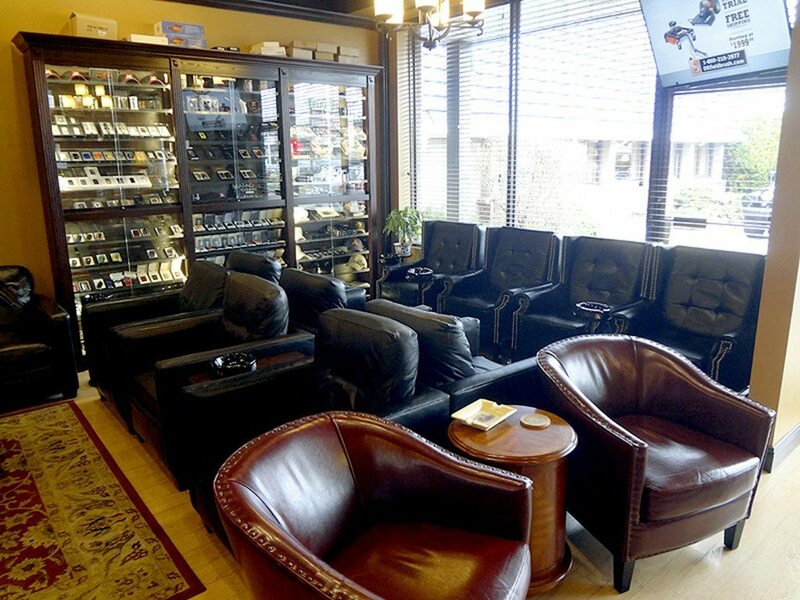 A longtime cigar aficionado who frequented high-end shops in Manhattan, he decided that it was high time to bring those kinds of accommodations to Long Island smokers and in 2008, opened his first location in Roslyn Heights. 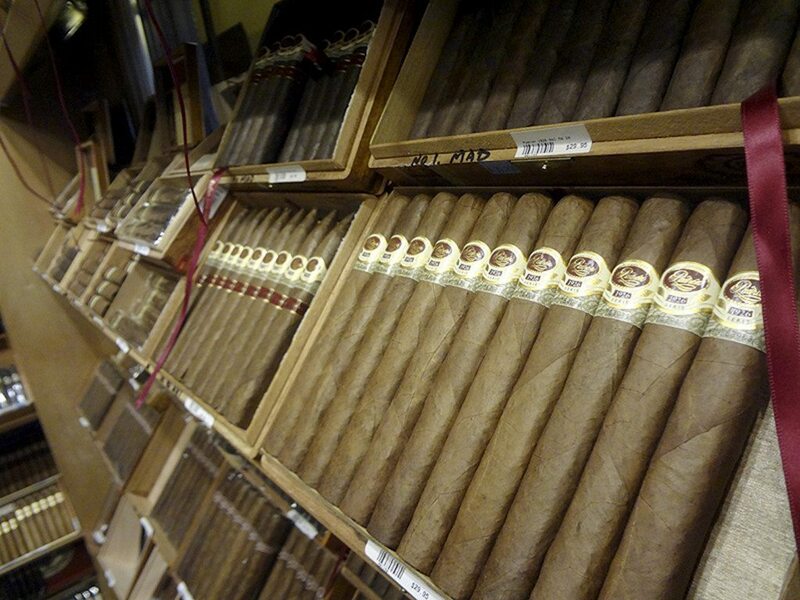 A huge walk-in humidor where all the cigars are stored. 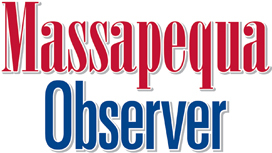 Based on the success of his Roslyn Heights location, Grossman opened his second—at 582 Sunrise Highway in Massapequa Park—in August of 2014, followed later by a third in Hauppauge. 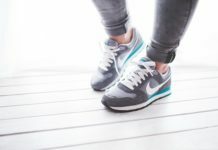 Fans of cigar smoking are an especially dedicated breed when it comes to their hobby, and for good reason. There’s nothing quite like a fine cigar, Grossman said. 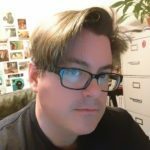 For the uninitiated, he laid out the differences between a cigarette and a cigar, comparing the two as one would a can of beer to a glass of wine. The gap between the two, he noted, is vast. While Grossman has enjoyed a great deal of success with Matador Cigars—he said that he envisions expansion not just in New York, but possibly nationwide as well—he had to tough things out in the beginning due to some very heavy-handed attempts on the part of New York State to pass excessively-high tobacco taxes. 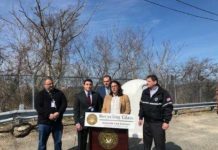 However, after effectively lobbying Albany as a member of an association of tobacconists, Grossman said that taxes were lowered to a far more tolerable level. Matador offers all the premium and boutique cigar brands available—either by the cigar or by the box—with extensive and intricate blends hailing from far-off lands such as Honduras, the Dominican Republic and Ecuador, or home-grown varieties from places such as the Connecticut Valley. However, everything Grossman sells adheres to one guiding principle: quality, which is something that takes experience to be able to discern when it comes to cigars. Beginners, he said, have to work their way up. Fred Ferdin of Farmingdale is a longtime cigar smoker, and said that he’s been coming to Matador Cigars since the very day—and hour—they first opened for business. 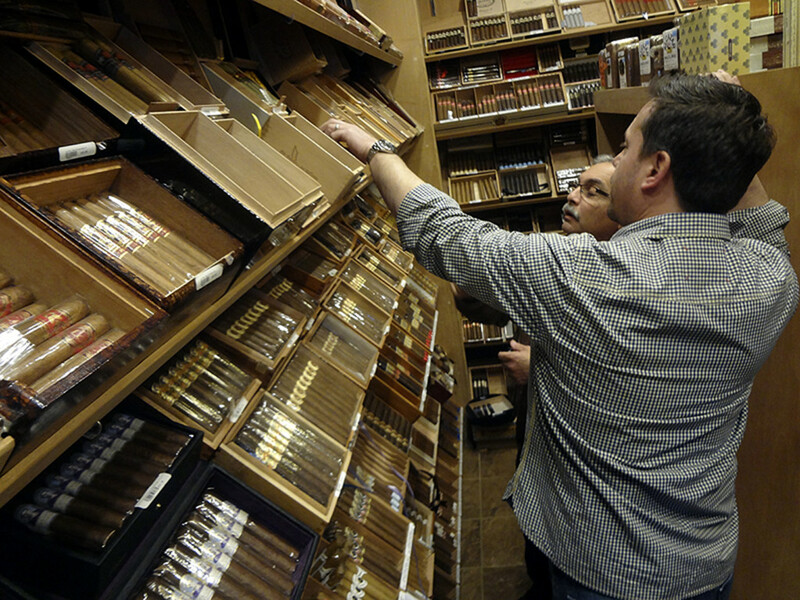 Grossman has left no stone unturned when it comes to pleasing his customers; even humidor lockers can be rented by regulars to keep their purchased stashes as fresh and flavorful as possible for their next visit. It’s all a part of what put Matador Cigars at the very top of the heap for cigar lovers every-where, he said. To find out more, visit www.matadorcigars.com.